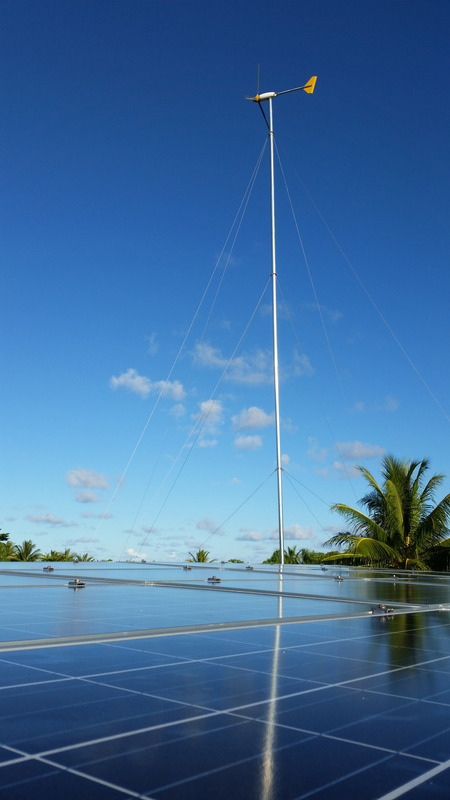 Engineers from around the world are choosing Moana Marine’s solar and wind powered R.O. 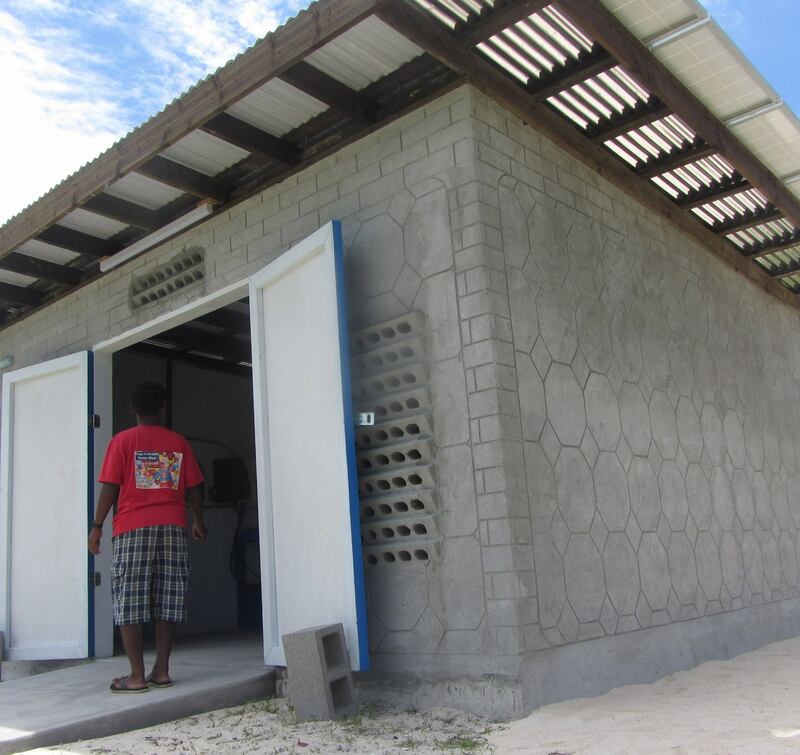 water production plants to guarantee that life will go on as the seas rise, providing clean, safe water to properly maintain the health of communities at risk. 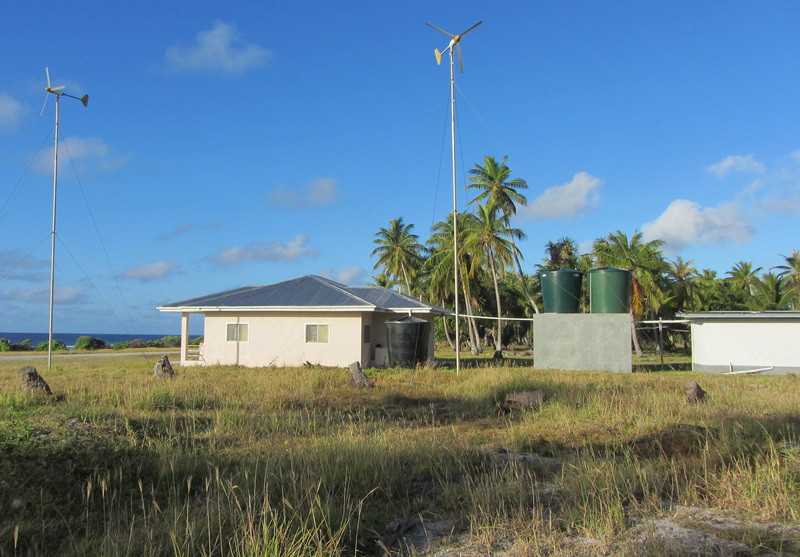 Amid unprecedented rising sea levels from Climate Change, forward thinking governments are discovering the world’s most technologically advanced, expandable, plug and play, solar and wind powered mini-grids and pairing them with high efficiency, R.O. water production units to ensure affordable, sustainable, water security for their communities during these changing times. Thousands of lives are being saved, and with them, the cultures that have sustained these noble people over the millennia. Engineers from around the world are choosing Moana Marine’s solar and wind powered R.O. water production plants to guarantee that life will go on as the seas rise, providing clean, safe water to properly maintain the health of communities at risk. The units have drawn so much acclaim that executives from the biggest solar companies in the world have recently met with company president, Tom Vance, to express their interest in applying this innovative technology around the world. Vance’s Moana Solar Power Packs are pre-assembled, plug and play, solar power grids that can be installed incrementally, and expanded upon as needed, allowing communities to slowly shift to 100% carbon neutral, renewable energy. His Moana Hybrid Power Pack utilizes both wind and solar energy to power the grid. 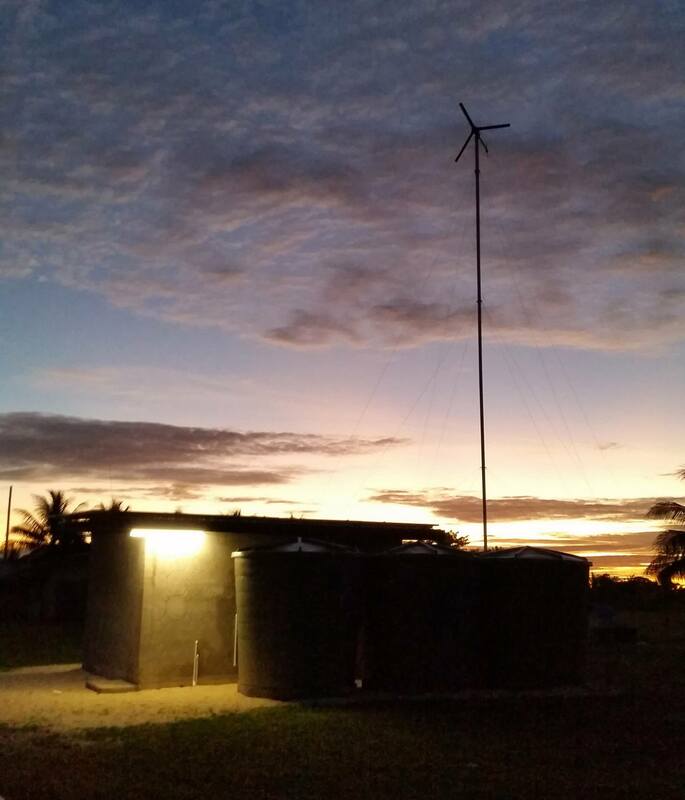 Moana Marine has been using these expandable solar and wind power grids to run energy-efficient, reverse osmosis watermaking units since 2009, creating affordable solutions for reliable, continuous, fresh water production in some of the world’s most remote areas. Concurrently, Vance designed the Moana Solar Power Pack used in disaster relief to power Spectra’s portable, plug and play, reverse osmosis watermaking unit, the Aquifer 360. Used successfully by IOM, USAID and AUSAID during the 2013, 2016 and 2017 droughts, its track record speaks for itself. Moana Marine has established a worldwide reputation for excellence, garnering grants from USAID, IOM, UNDP (United Nations Develop Program), Australia, Taiwan and South Korea. Vance’s success in the Pacific leaves no doubt that his designs work. He has proven that Spectra Watermaker’s extraordinarily reliable R.O. 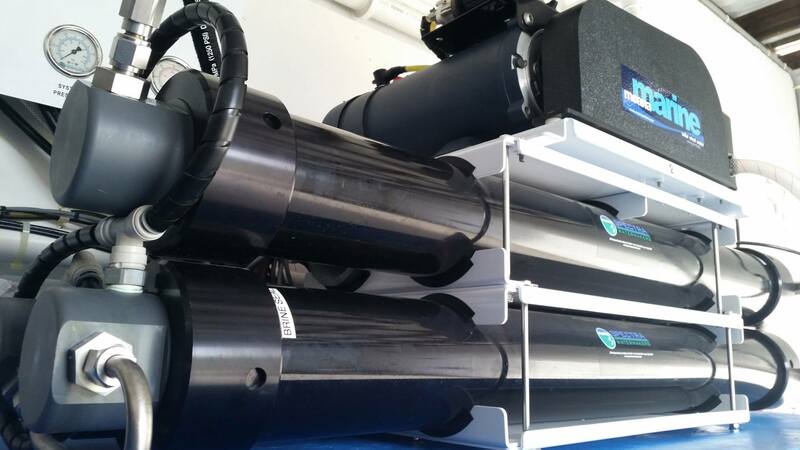 equipment can be run entirely on the sun and wind, filtering sea water into pure, drinkable water and that local technicians can be trained to run the units, eliminating higher cost labor. With the political changes in the western world, some donor nations are cutting back on humanitarian aid and disaster relief programs. Vulnerable communities are being called to implement practical, inexpensive solutions that will result in more self-reliance and energy independence, even as the threat of super droughts and cataclysmic storms looms on the horizon. 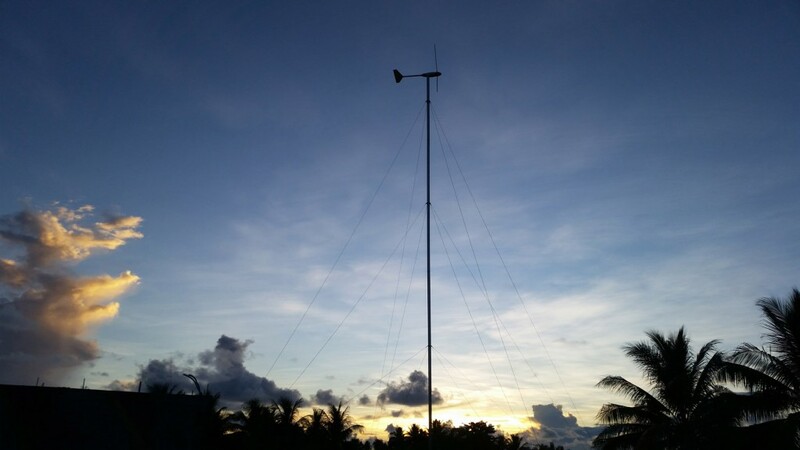 Marshall Island’s Utrik, Kili, Ebon, Ailuk and Enewetak island governments are leading the way, utilizing Moana Marine’s cutting edge solar and wind technology, perfectly designed by Vance to increase climate change resilience in extreme, marine environments. 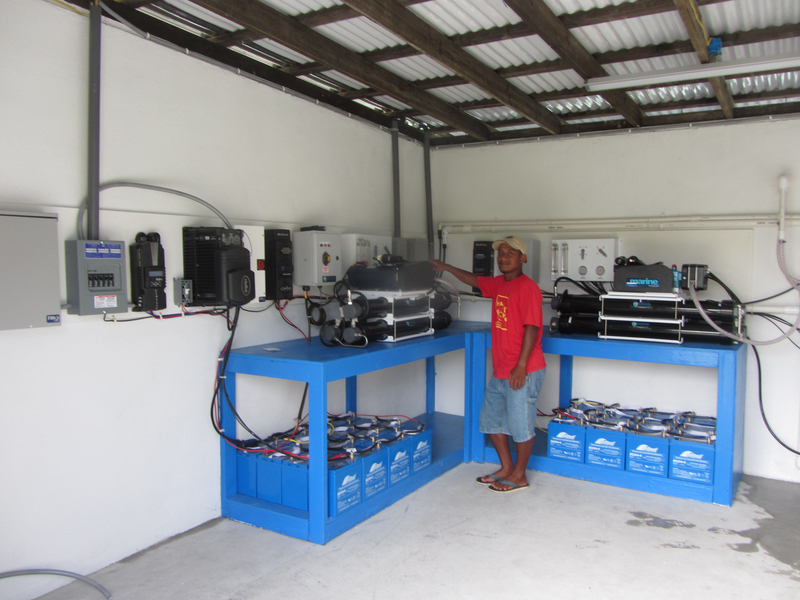 Moana Marine, with offices in Majuro, Marshall Islands and Port Townsend, Washington, is a leader in designing, engineering and installing expandable, plug and play mini-grids and energy-efficient, wind and solar-powered water desalination and water treatment plants in remote locations. Moana Marine stands for reliability, sustainability and durability, serving the generations to come.